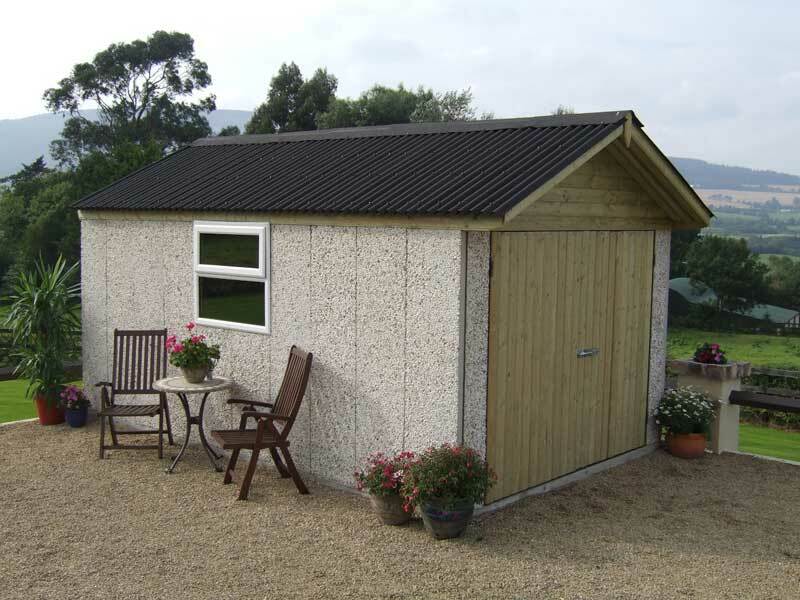 The Shed Company showcentre is based at Johnstown Garden Centre, Naas, Co. Kildare. 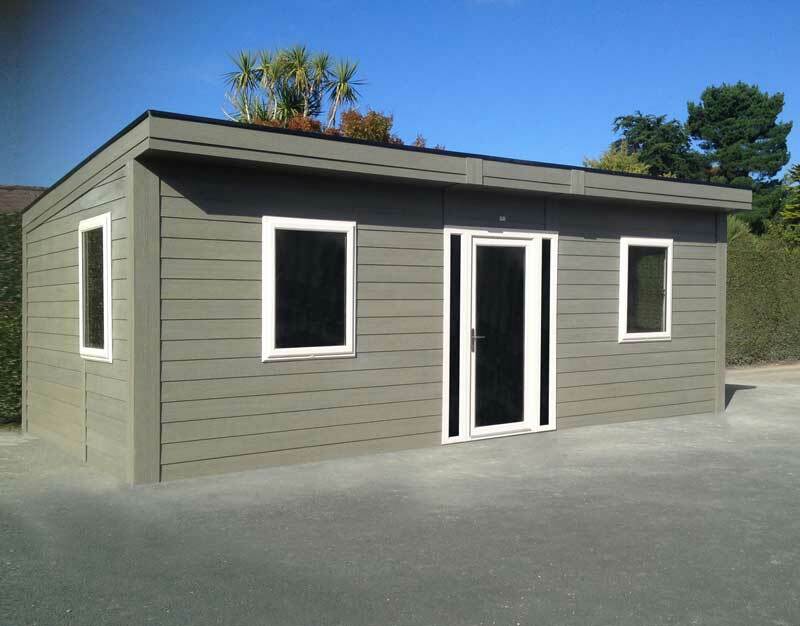 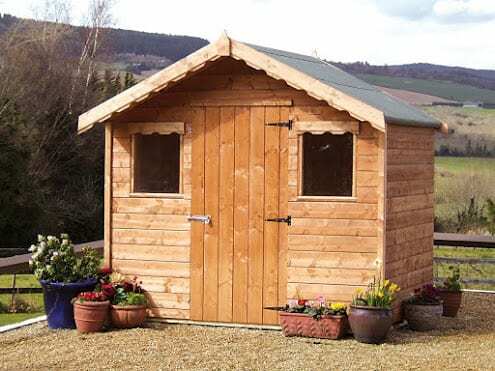 The Garden Shed display centre features a fantastic range of Timber Garden Sheds, Steel garden Sheds Concrete Garages and Duraboard Garden Buildings beautifully displayed in the gardens. 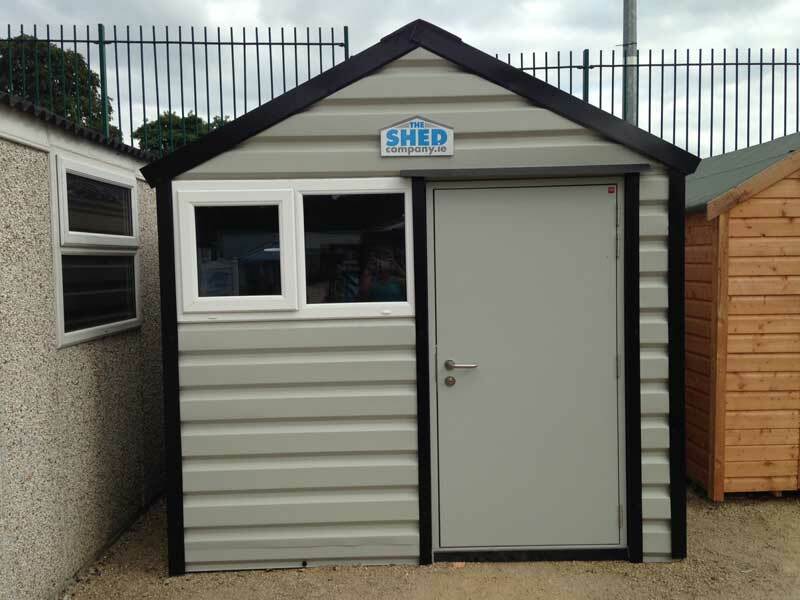 The shed information centre opening hours are from Mon to Sat 9-6, Sun and Bank holidays 11.00 to 6.00. 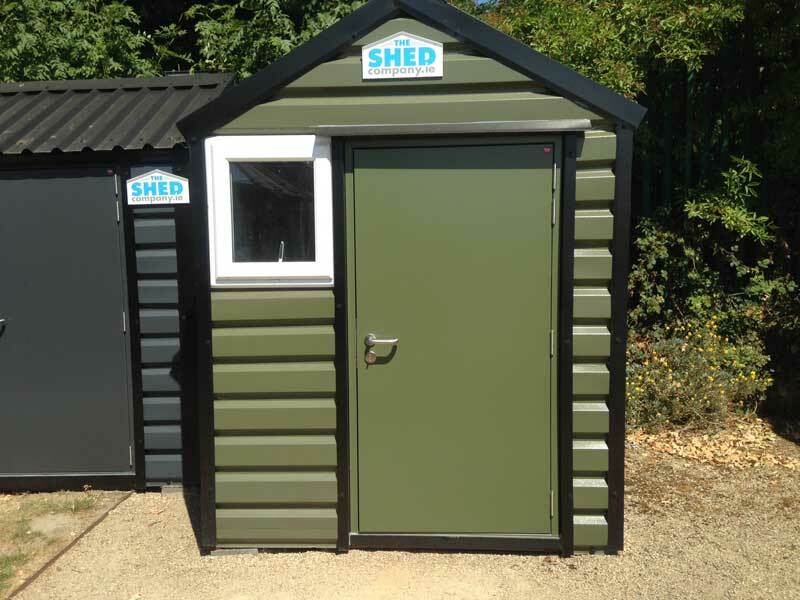 We have a steel sheds and garden buildings to suit all requirements, from storing bikes, tools, to vintage cars. 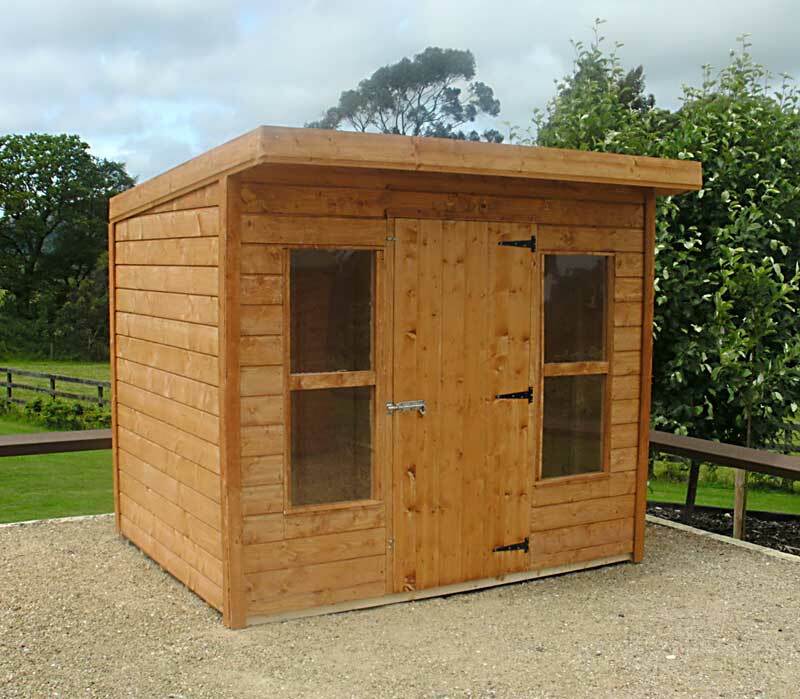 There are sheds for the avid gardener, hangouts for teenagers or secure storage for small businesses. 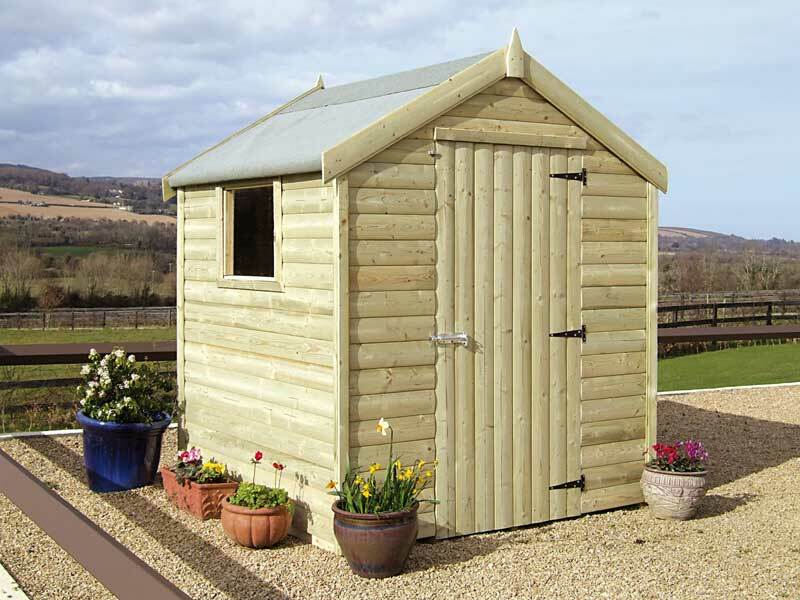 Our customer care team are on hand everyday on site to help with your needs.